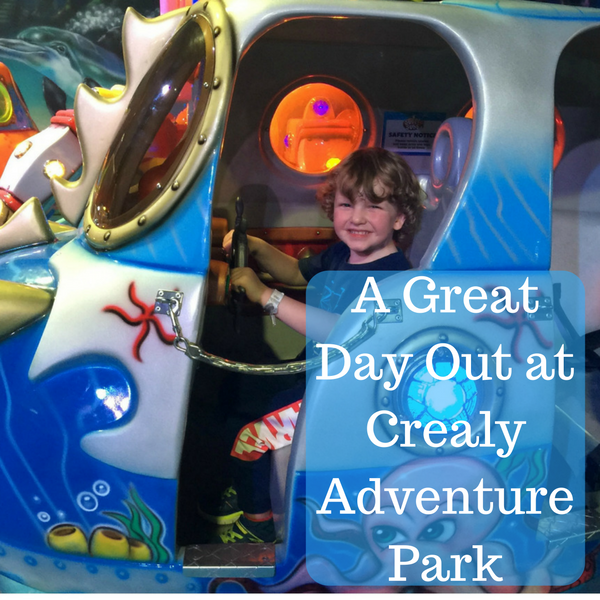 We loved Crealy Adventure Park, it is a perfect day out for families with lots to do and see. 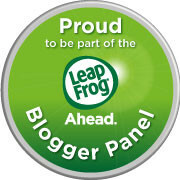 We stayed at the nearby Crealy Meadows, you can read our review all about it. 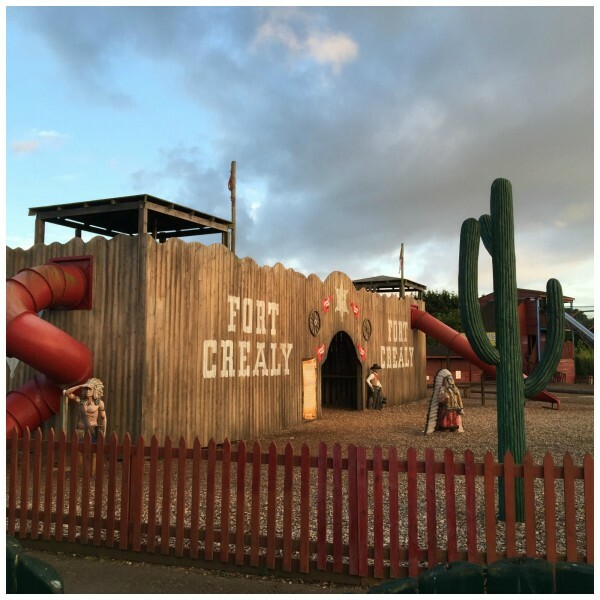 What is great is if you stay at Crealy Meadows you get free entry into Crealy Adventure Park. 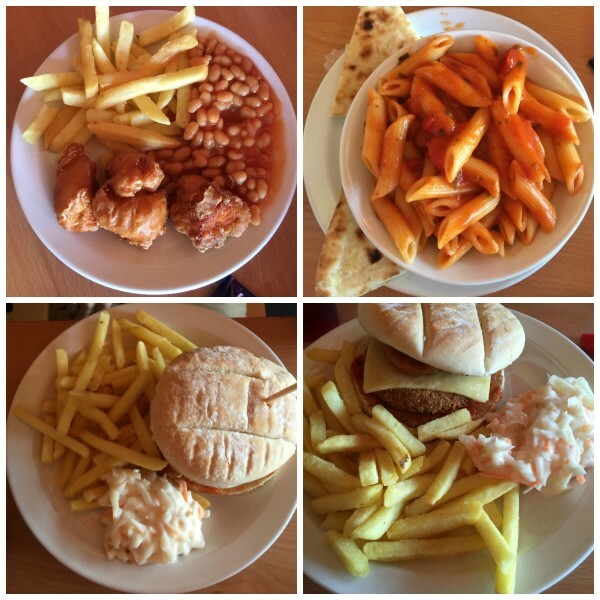 Food at Crealy Adventure Park. 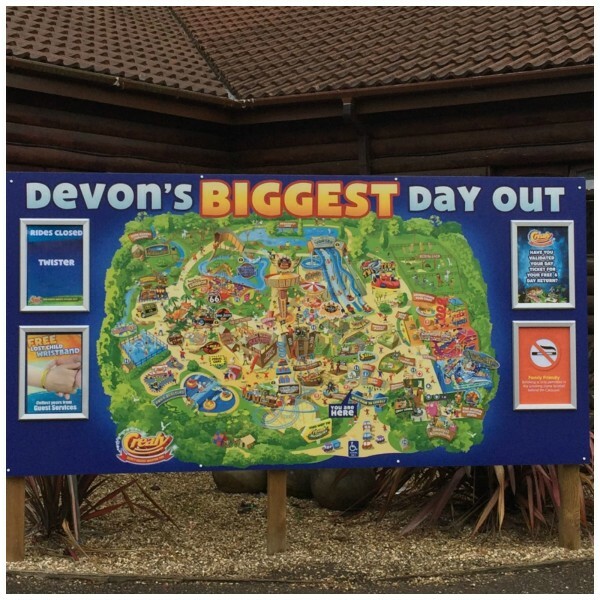 Crealy Adventure Park is an award winning family attraction which is easy to find, just a very short drive from junction 30 of the M5 near Exeter. 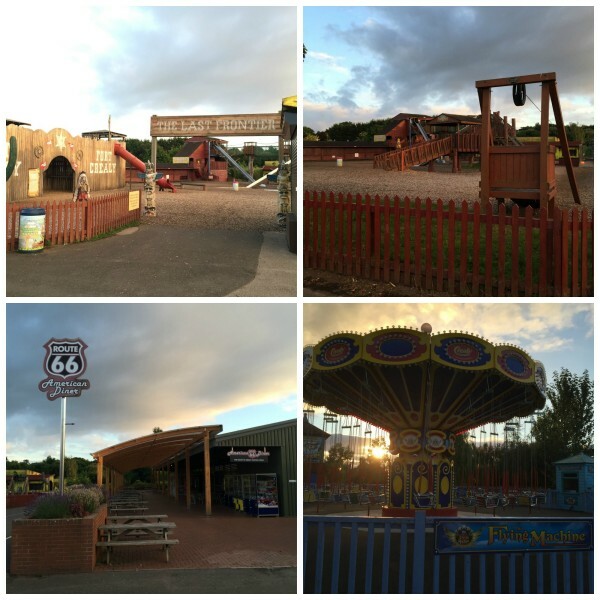 The Park has over 60 rides and attractions in over 100 acres of countryside. 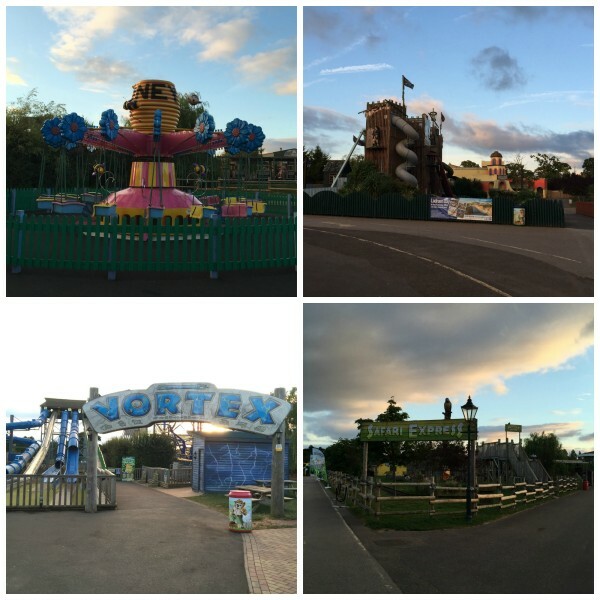 The park has something for the whole family with over 100 animals, 30 outdoor attractions and lots of other activities to choose from. 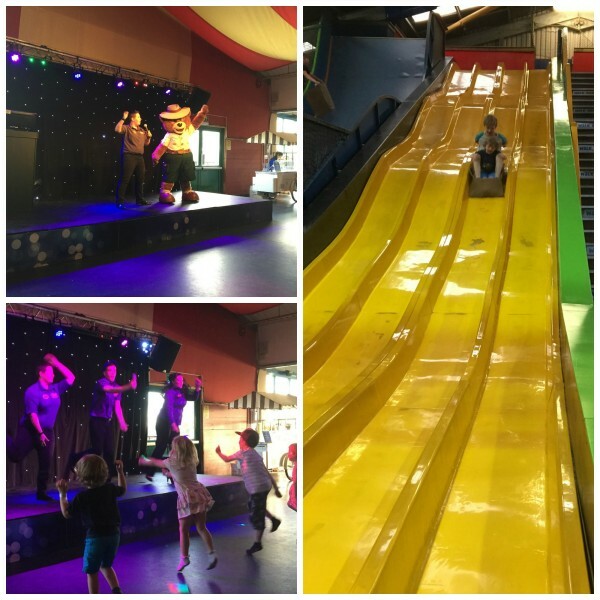 There are a few rides for thrill seekers, fantastic soft-play areas for little ones and animal petting too. We bought a drinks cup for £2.99 then it was only 99p for a hot or cold drink refill. The food was excellent. Jacket potatoes where just £2.95 with butter and salad then we could add different fillings for around £2-£3. 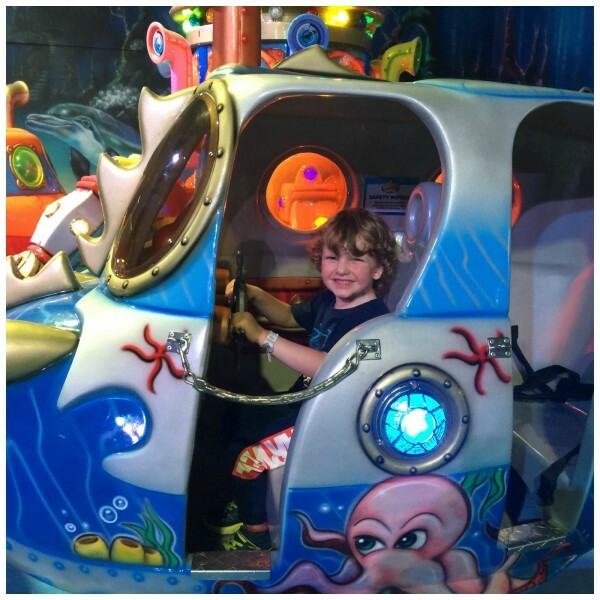 There are loads of indoor and outdoor play areas for children of all ages. A great sand pit area. Lots of picnic tables to eat out in the warmer weather. 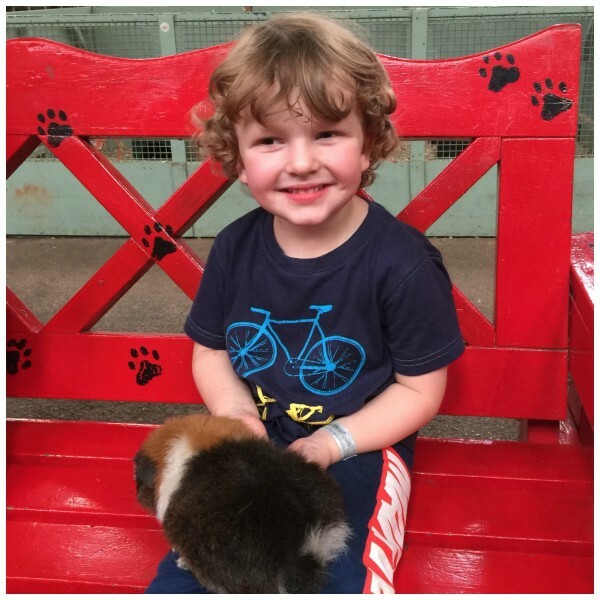 The animals included meerkats, tortoises, ponies, wallabies, emu, and llamas. There are no ‘big’ zoo type animals but we enjoyed walking around seeing them. There is an area called River Raiders to the rear of the park, and the teens absolutely loved it. It had lots of fab wonky puzzle bridges over a stream which were great fun to try and get across. There was also a secret walk, but it started to rain so we didn’t explore it this time. One thing to mention is that the Twister – one of the thrill rides, was closed, it doesn’t run on rainy days. Entry prices vary depending on your height (not age). Little ones under 92cm tall have free entry. Other tickets are priced from £5.95 to £18.95 depending on when you visit. We think it is great value for money. 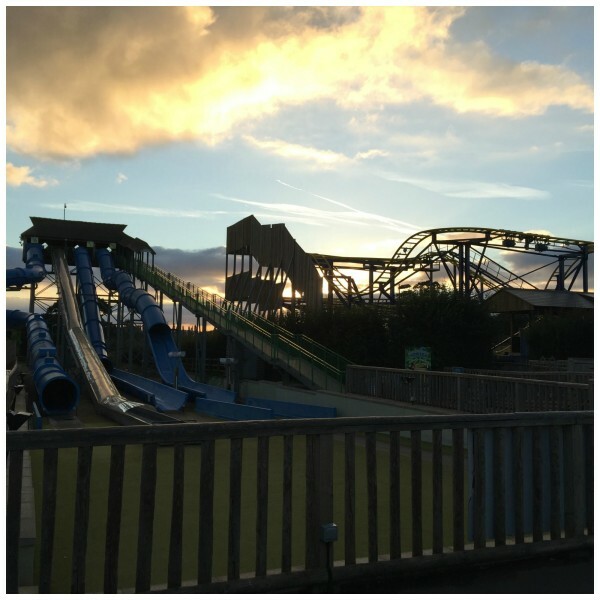 Here is our vlog, please note the entertainment at the beginning was out of park hours, for guests of Crealy Meadows. You are invited to join Santa in his warm, cosy grotto for Santa’s Interactive Storytime to hear magical tales of his festive adventures. Children will also get the chance to meet Santa himself and find out who’s been naughty or nice. All who visit Santa in his grotto will be given a special treat. Make sure you buy your tickets online to save 20%. 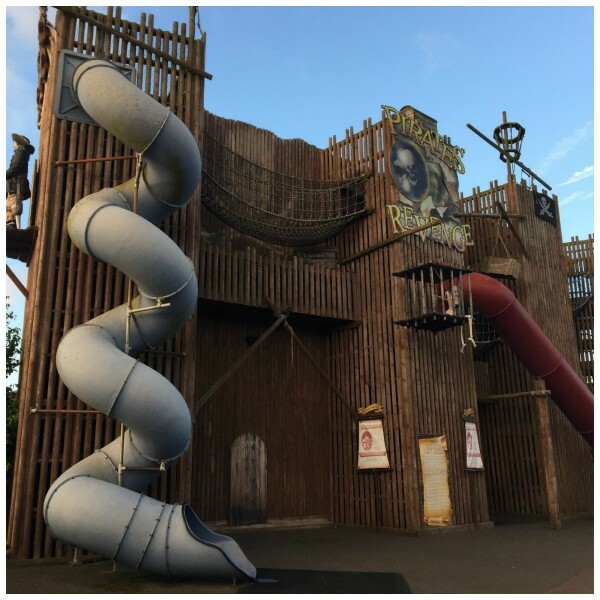 Have you heard of Crealy Adventure Park? *Open all year except Christmas Eve, Christmas Day, Boxing Day and New Years Day. 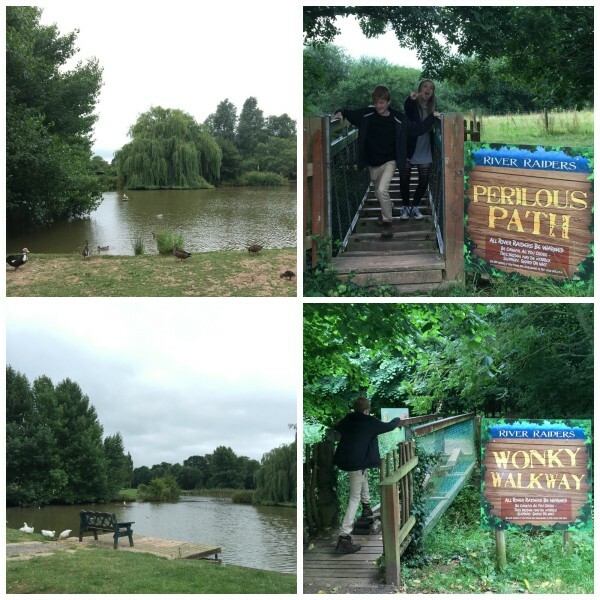 We were guests of Crealy Meadows and Crealy Park, but all words and photos are ours. Looks like a fabulous day out. We visited a few years ago and the staff there were all lovely. This looks like a fab day out. Tilly would have a ball there. I like that you can buy a drink for £2.99 and then get a refil for only 99p – that really helps families with money. 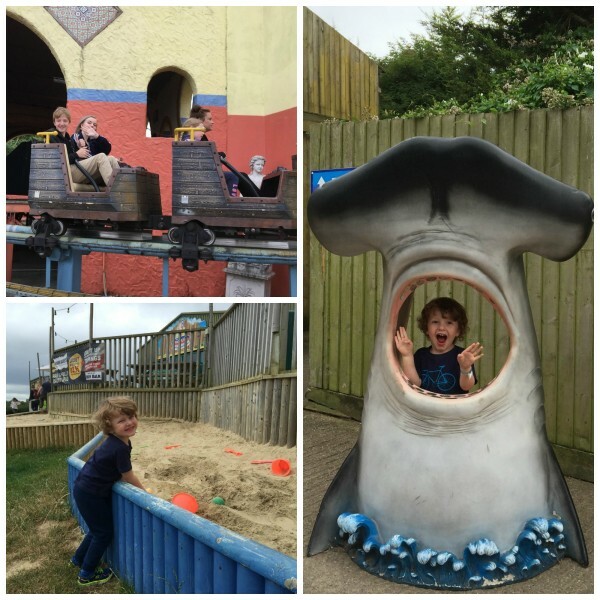 All the times we visited Torquay and yet we never knew of this great place. Well, you live and learn ! That looks brilliant! 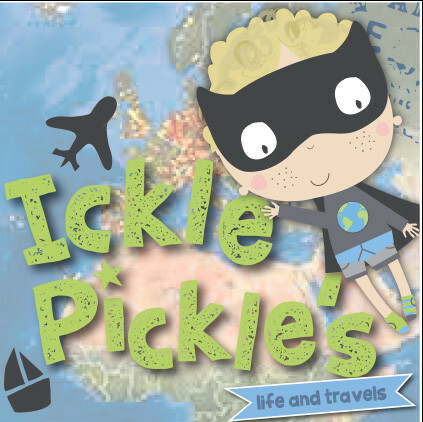 A great choice of activities, and I love the sound of the food. Looks like a fun day out! 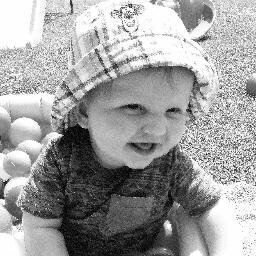 Love the pics as always.